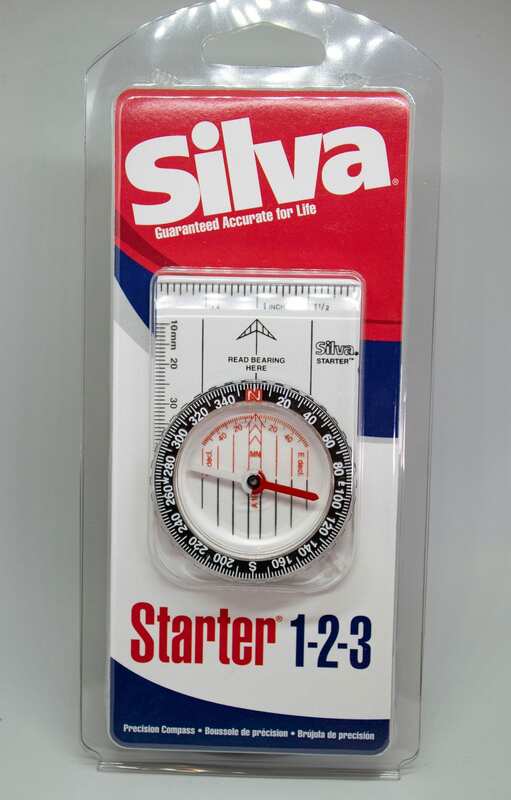 The Silva Starter 1-2-3 is the perfect tool for those who are new to the world of orienteering and are just learning to work with a map and compass. 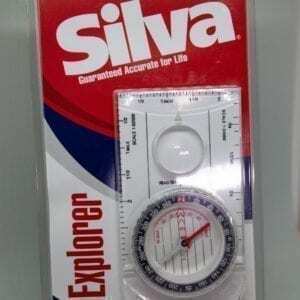 Thanks to its small size Silva Starter will be comfortable to use for children. 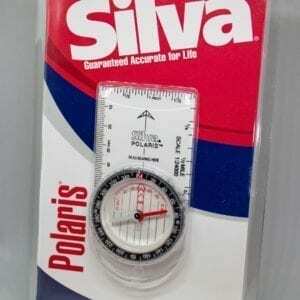 The clear base plate makes it easy to slide the compass across a map set a course plot and hold it on a hike. 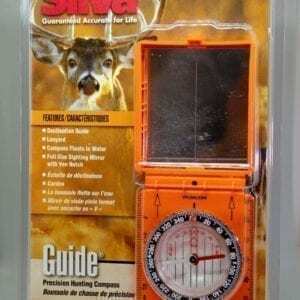 Inch and millimeter scales allow to measure distances effortlessly. 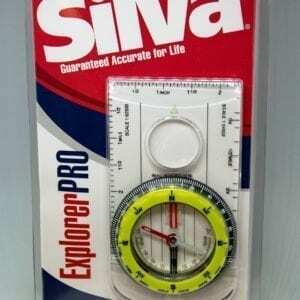 The rotating capsule has 2 degree dial graduations that allow for a decent level of precision. 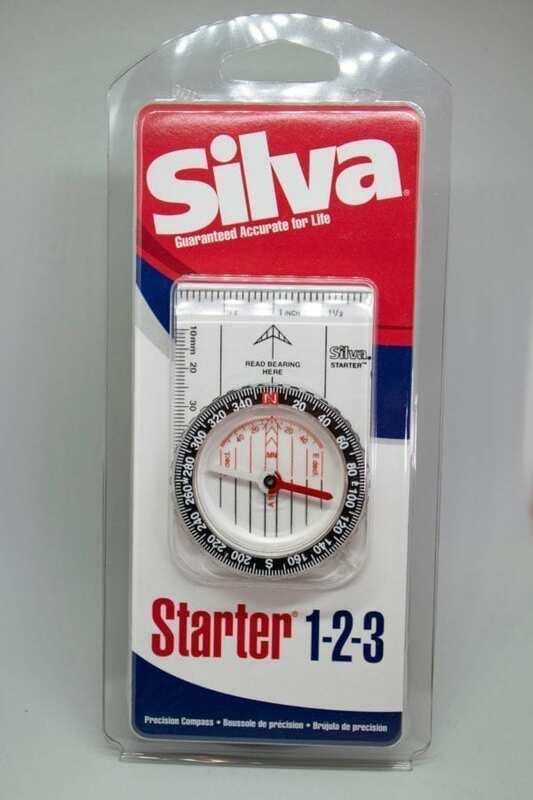 The compass is well built and can withstand all kinds of abuse. It also includes a lanyard hole.